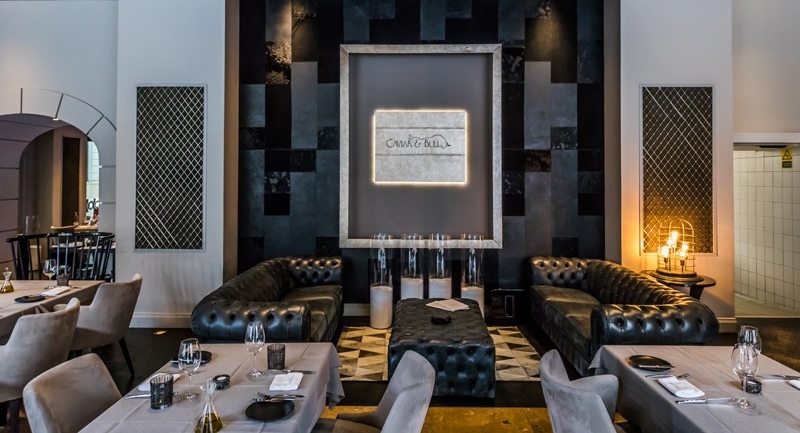 The Caviar&Bull concept is the brainchild of celebrity chef and Ambassador for Mediterranean gastronomy Marvin Gauci, whose group of restaurants are run by Managing Director and Co-Owner László Kézdi-Schlachta. The Budapest venue, ever since its opening, is a hotspot for tourists and locals alike, who are after a memorable dining experience in a luxurious, yet friendly and lively atmosphere. 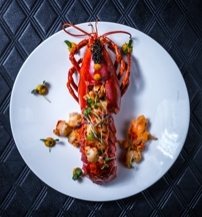 The international menu blends the key staples of the Hungarian cuisine such as Mangalica pig, paprika, foie gras and Tokaji wine with ingredients of the Mediterranean cuisine. Caviar&Bull awaits guests with a symphony of tastes.